IRVINE, California – Wienerschnitzel, the world’s largest hot dog chain, invites fans to explore the company’s revamped website that went live this week. Designed with tomorrow’s customer in mind, the site has been revamped to serve as a one-stop-shop for Wienerschnitzel’s Chili Dog-loving fans and prospective franchisees alike. The website overhaul was activated by the recently-established Visionary Department: Wienerschnitzel’s forward-looking marketing division dedicated to building brand loyalty among younger generations. With an emphasis on food, fun and community, the new website taps into Wienerschnitzel’s social platforms and fan activity to create a shared social experience. The hashtag-powered message board links to Wienerschnitzel’s trending posts and encourages users to engage with the brand for the chance to win merchandise and appear in a live stream. In addition, the site features current offers, product pages complete with nutritional information, press highlights, and a blog. The new design also allows guests to easily locate their nearest restaurants using the site’s street-view, Google API Maps. With numerous strategic partnerships in the pipeline, from non-profit and sports, to music and fashion, the events page will be updated frequently with new bookings, many of which are open to the public. As the brand continues its strategic nationwide growth, the website provides detailed franchise information for those interested in joining the world’s largest hot dog chain. 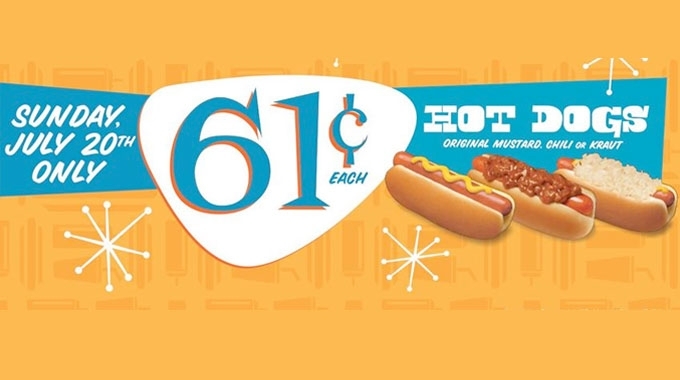 To create Wienerschnitzel’s new look, the company retained the services of Ripcord Digital, a digital production agency based in Huntington Beach, California. Founded by John Galardi in 1961 with a single hot dog stand in Wilmington, Calif., Wienerschnitzel (www.wienerschnitzel.com) is a bona fide pioneer of the quick-service food industry. The world’s largest hot dog chain serves more than 120 million hot dogs annually and is famous for its delicious proprietary chili recipe. 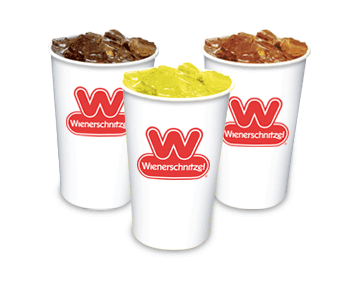 Based in Irvine, Calif., Wienerschnitzel operates or franchises 330 stores in 10 states and Guam. 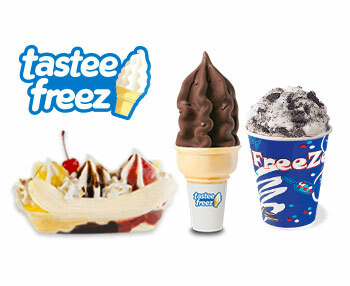 It is part of Galardi Group, Inc., which is also the parent company of The Hamburger Stand, Tastee Freez LLC and Two Madres Mexican Kitchen.